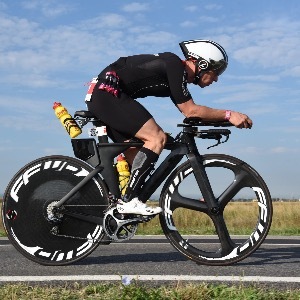 A former professional cyclist and now active as a triathlete. Besides my triathlon I'm a personal coach especially in endurance sports. I have a master degree in sports & Science, personal training certificates. Success. Coach Jonathan Van Huychem has been notified of your message.